For the second time this season, the No. 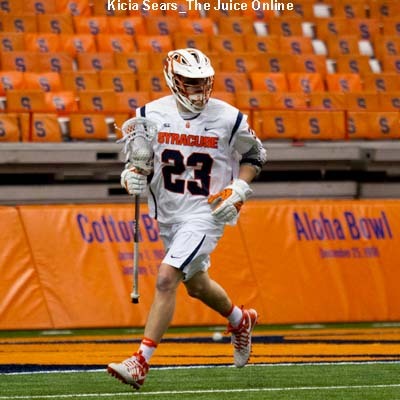 12 Syracuse men’s lacrosse team (3-1, 1-0 ACC) erased a five-goal deficit over a top-12 team, downing No. 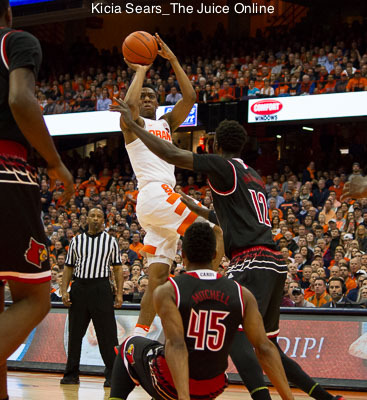 11 Virginia (4-2, 0-1 ACC) 14-13. 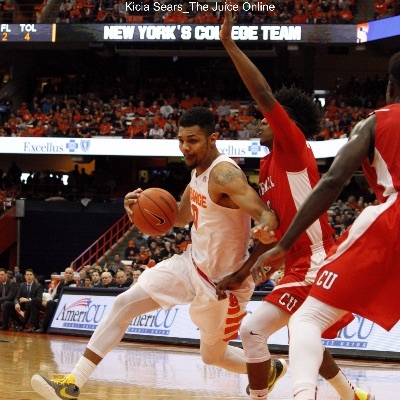 Now, with the signature win in the books, SU will focus on recording its 16th victory at Clemson on Tuesday. 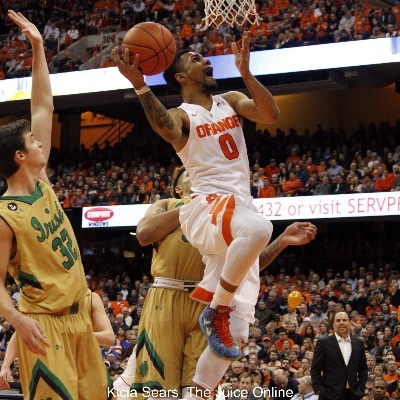 If the Orange can’t figure it out quickly, it will be a rocky road throughout the ACC schedule. 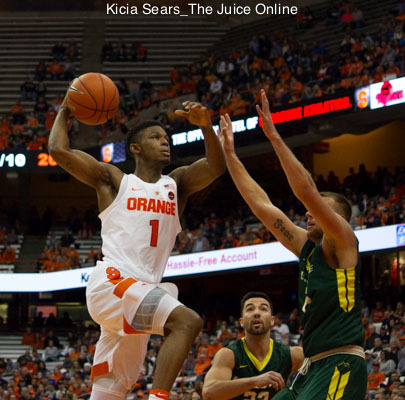 The season’s first four games, albeit against inferior foes, has helped the Orange. 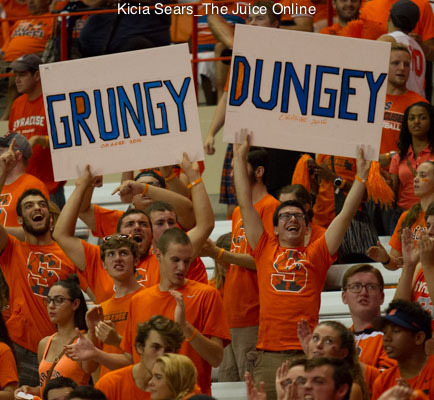 SU football fans will have to wait ‘til next year, as the saying goes. 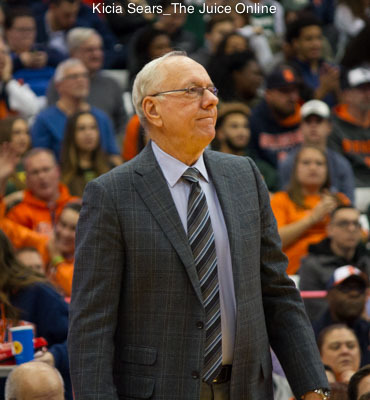 There may be a day soon when the offense takes advantage of its opportunities and the defense rises to thwart the opponent’s assault. 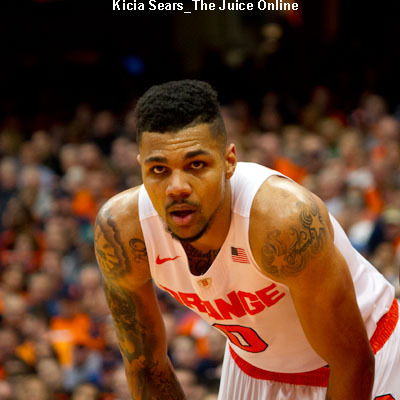 All season, Michael Gbinije has been the man for Syracuse basketball. 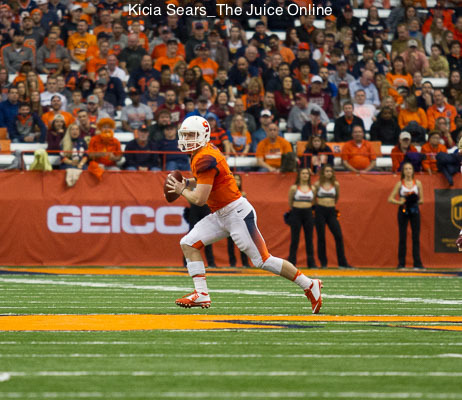 When it was all said and done, Syracuse was just toying with Notre Dame Thursday night. 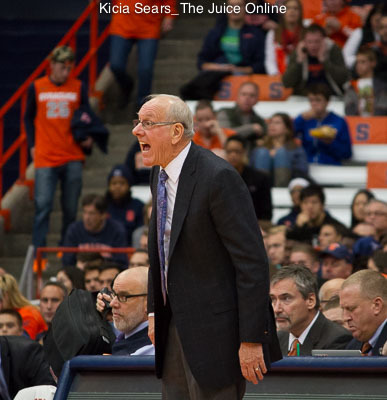 It’s safe to say this year’s Syracuse squad will continue to be a work in progress.